The government has outlawed all poker games! 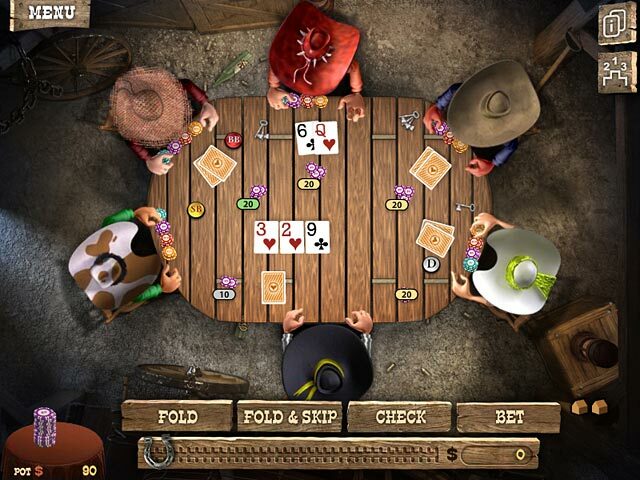 Play Texas Hold’em as you fight to overturn the ban and become the Governor of Poker! 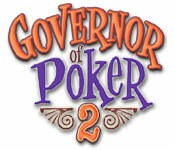 Prove to the minister of the Texas gambling committee that poker is all about skill and get him to make the game legal again in Governor of Poker 2. 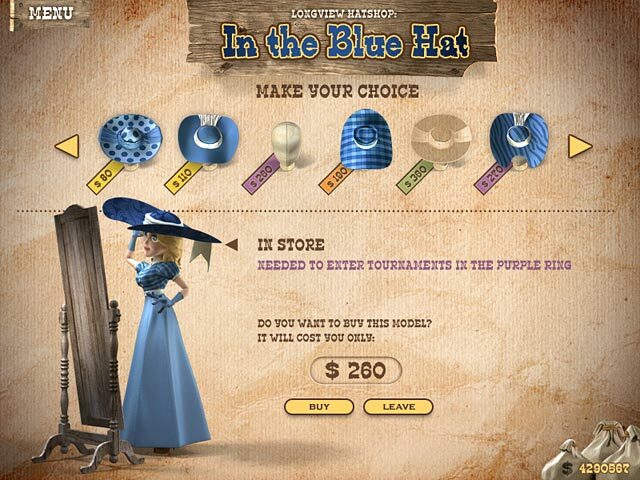 Travel to different cities and play poker against different characters in your quest to be the best! Fight the ban on poker!